BOOM! Studios knows about quality work, so it should come as no surprise that their latest grab in terms of talent is a big one. That talent is none other than Jimmy Palmiotti, who will be teaming with Matt Brady on a new title for the publisher set to debut in March. Recently, BOOM! Studios has worked on original projects with comics luminaries including George Pérez, Brian Stelfreeze, Paul Jenkins, and Mike Carey. Earlier this year in July, the publisher announced upcoming titles with J.G. Jones, Mark Waid, Frank Cho and Grant Morrison. BOOM! continues to add to its impressive roster with the addition of Palmiotti, who has been making comics for over 25 years and is currently working on DC Comics’ top-selling series Harley Quinn with his wife, Amanda Conner, and Painkiller Jane at Marvel Comics’ Icon imprint. Palmiotti began his career working as an inker alongside frequent collaborator Joe Quesada and eventually began writing as well, going on to work on such titles as Daredevil, Ghost Rider, Punisher, Jonah Hex and Deadpool. He and Quesada spearheaded the creation of the Marvel Knights line and the pair also created Ash and Painkiller Jane together for their company Event Comics, the latter of which was adapted into a TV movie for SyFy Channel. Palmiotti is currently president of PaperFilms Entertainment and is co-writing Harley Quinn and Star Spangled War Stories for DC Comics monthly. December 2, 2014 (Los Angeles, Calif.) - Award-winning publisher BOOM! Studios is excited to announce it will be working with longtime, respected, and widely popular comics creator Jimmy Palmiotti on a new comic series, his first-ever original title with the company. The book, co-created and co-written by Matt Brady (Warlord of Mars), will debut in March and be announced next week. Recently, BOOM! Studios has worked on original projects with comics luminaries including George Pérez, Brian Stelfreeze, Paul Jenkins, and Mike Carey. Earlier this year in July, the publisher announced upcoming titles with J.G. Jones, Mark Waid, Frank Cho, and Grant Morrison. BOOM! continues to add to its impressive roster with the addition of Palmiotti, who has been making comics for over 25 years and is currently working on DC Comics’ top-selling series Harley Quinn with his wife, Amanda Conner, and Painkiller Jane at Marvel Comics’ Icon imprint. 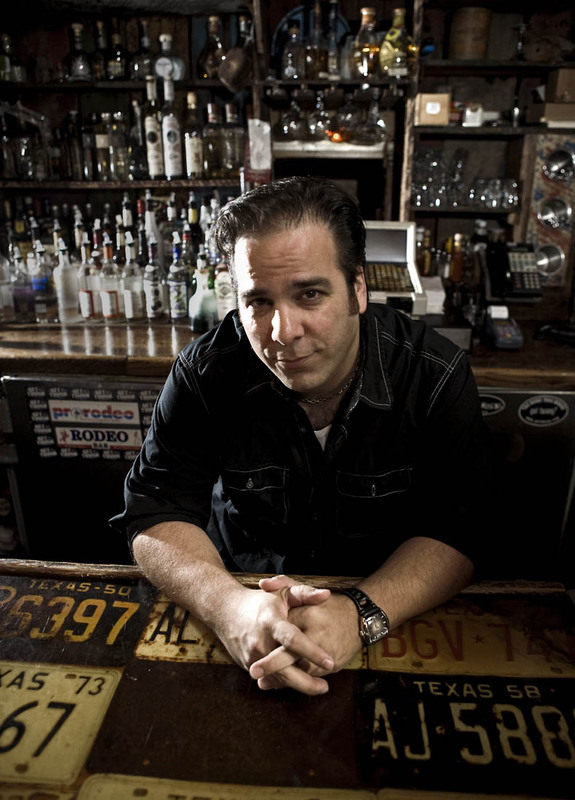 Jimmy Palmiotti began his career working as an inker alongside frequent collaborator Joe Quesada and eventually began writing as well, going on to work on such titles as Daredevil, Ghost Rider, Punisher, Jonah Hex, and Deadpool. He and Quesada spearheaded the creation of the Marvel Knights line, and the pair also created Ash and Painkiller Jane together for their company Event Comics, the latter of which was adapted into a TV movie for SyFy Channel. Palmiotti is currently president of PaperFilms Entertainment and is co-writing Harley Quinn and Star Spangled War Stories for DC Comics monthly.